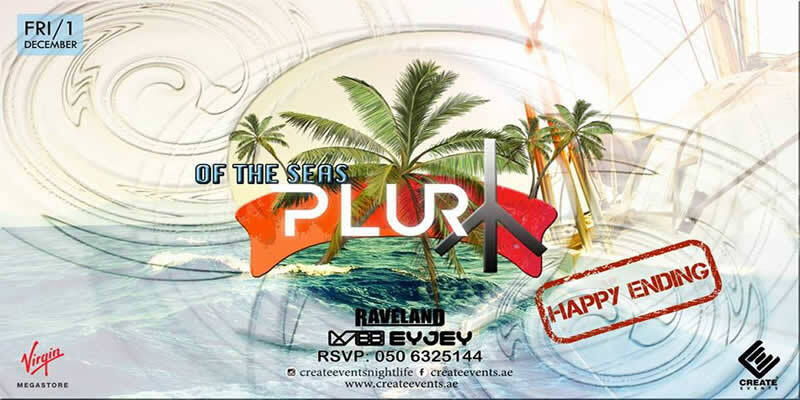 Stay tuned for upcoming events for Plur Of The Seas Yacht Party in near future. Last call for all of the #EDM lovers!! We don’t just enjoy what we do, we love what we do in Delivering high end event concepts and services. We are incredibly passionate about your event. Best Viewed at 1024 x 768 pixels and above. This Page loaded in 0.04537 seconds on Fri, Apr 19, 2019 (06:26).